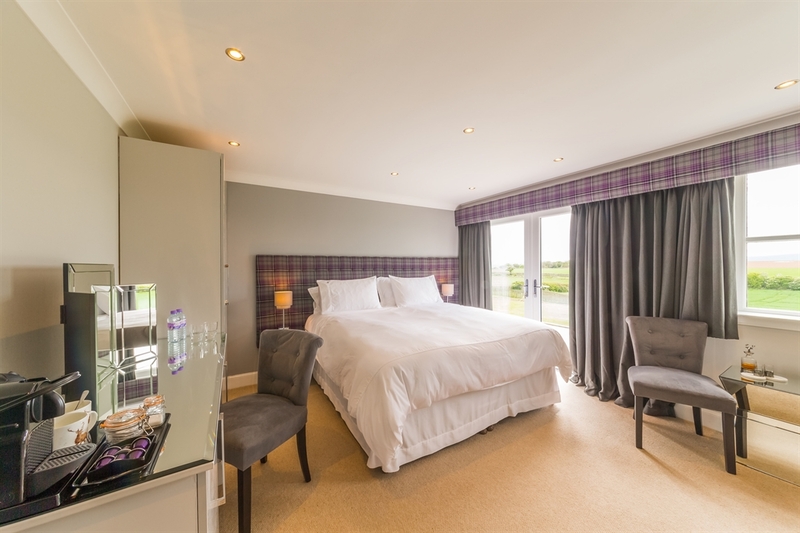 Garleton Lodge – the Perfect Place for Your Stay in East Lothian - offering eight en-suite rooms with spectacular panoramic views, residents’ lounge/bar, restaurant, outside bar, spa/treatment room, BBQ hut, hot tub and golf facilities including golf club storage, drying room, practice bunker and putting green. 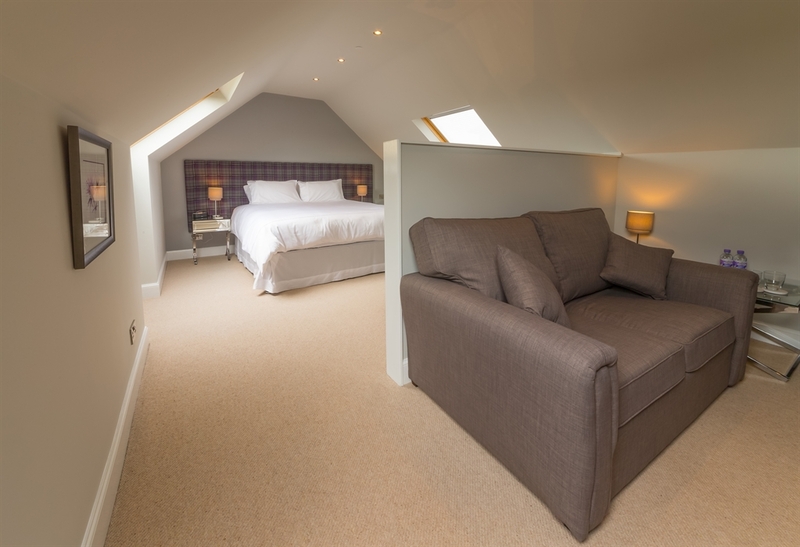 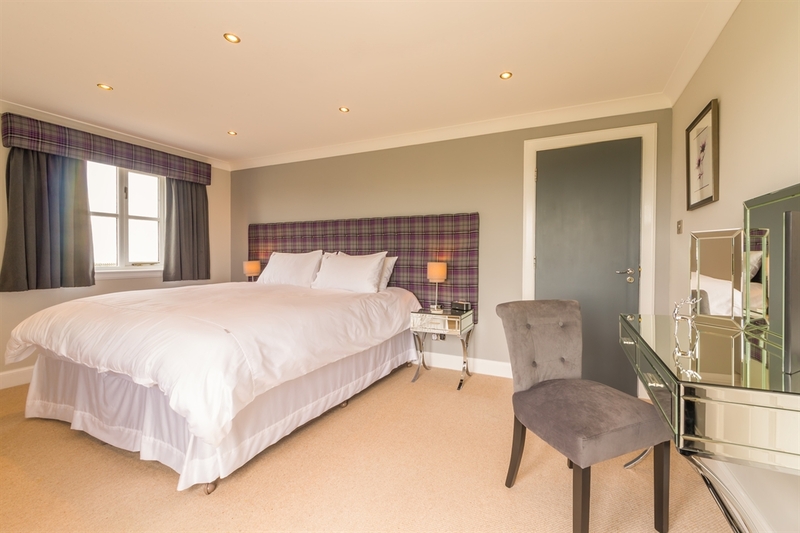 Welcome to Garleton Lodge - our luxury B&B/small hotel and home in the Heart of East Lothian. 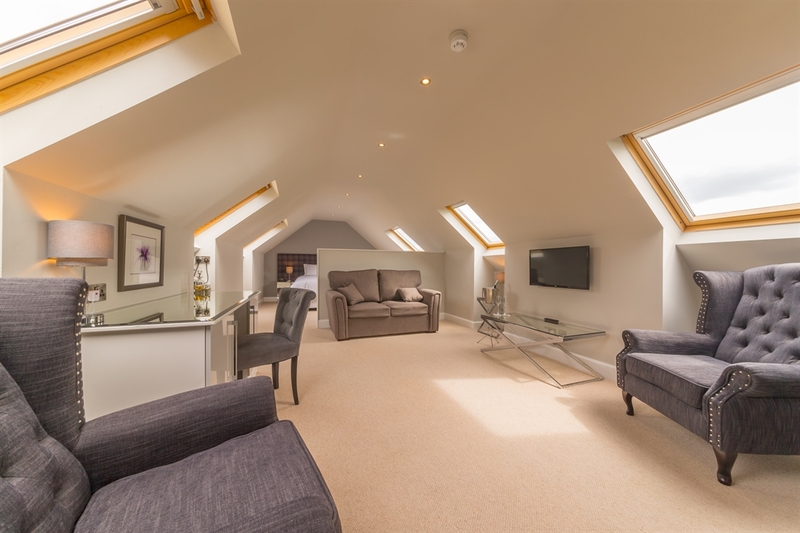 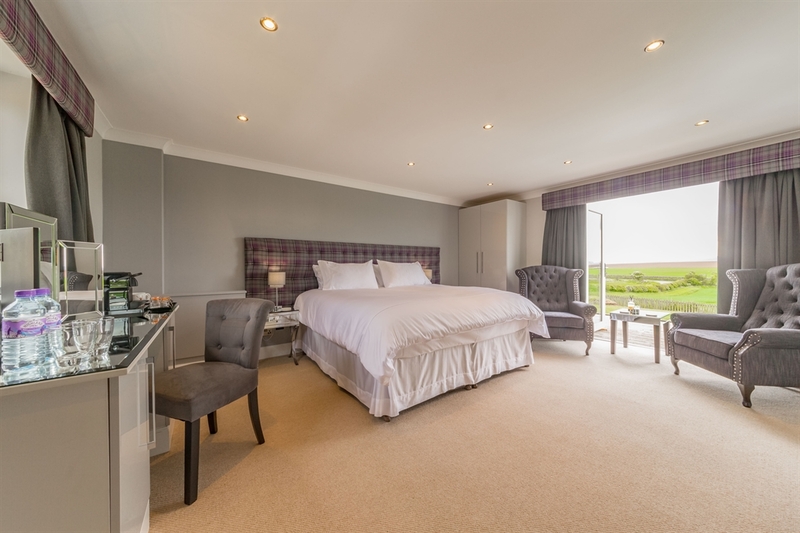 Situated only 30 minutes from Edinburgh City Centre and Airport, Garleton Lodge offers a great location for your weekend getaway or longer stay. 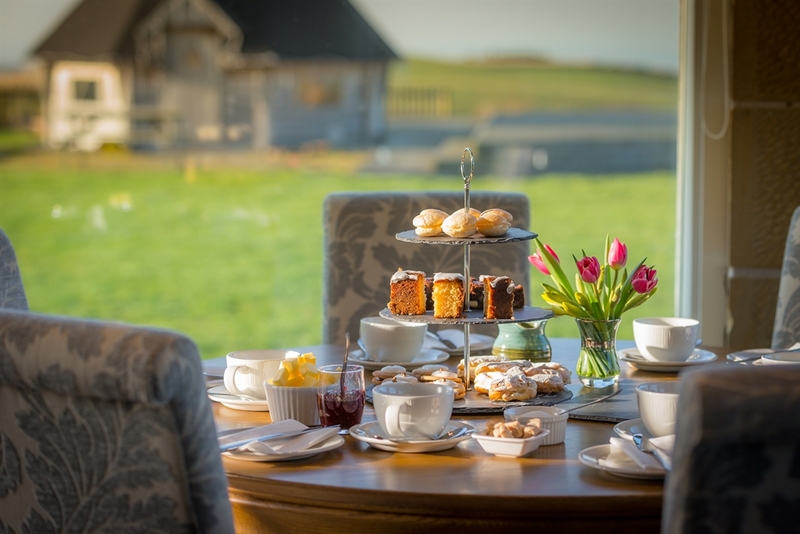 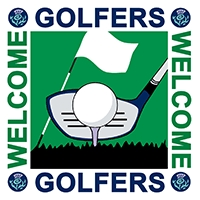 Our central location provides an ideal base for golf parties playing the numerous courses on Scotland’s Golf Coast as well as a unique venue for your private party, special celebration or corporate event. 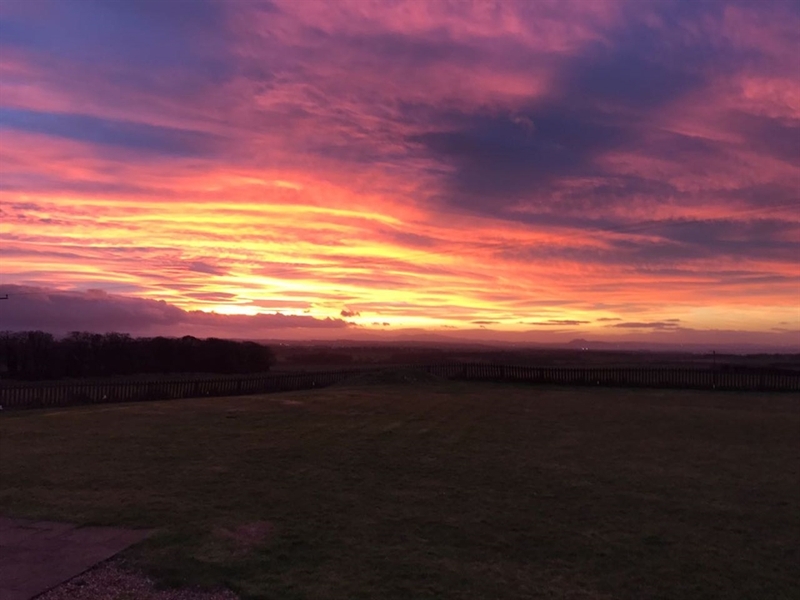 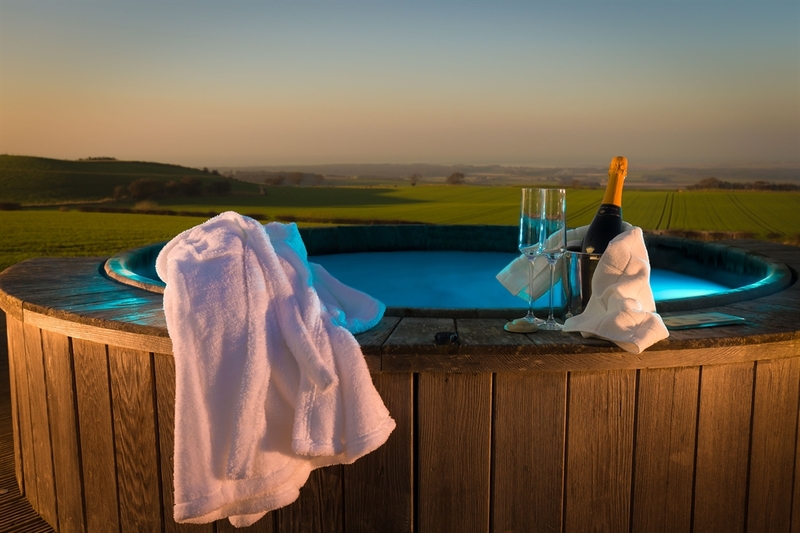 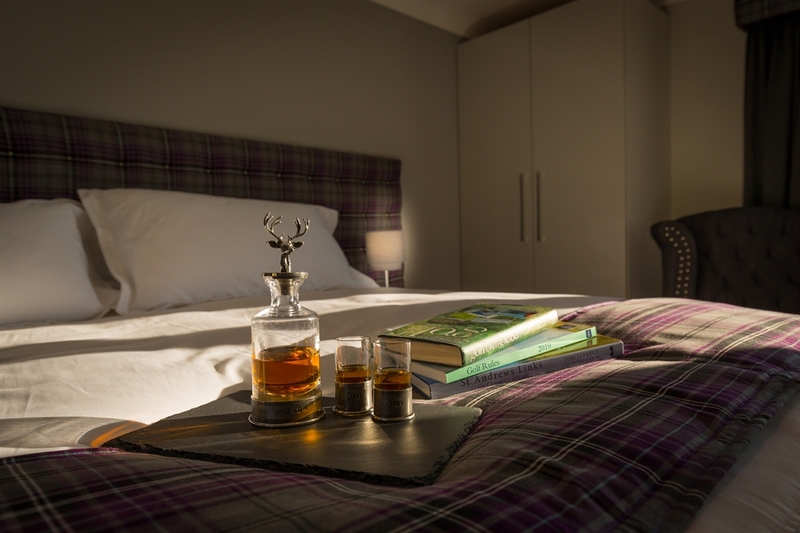 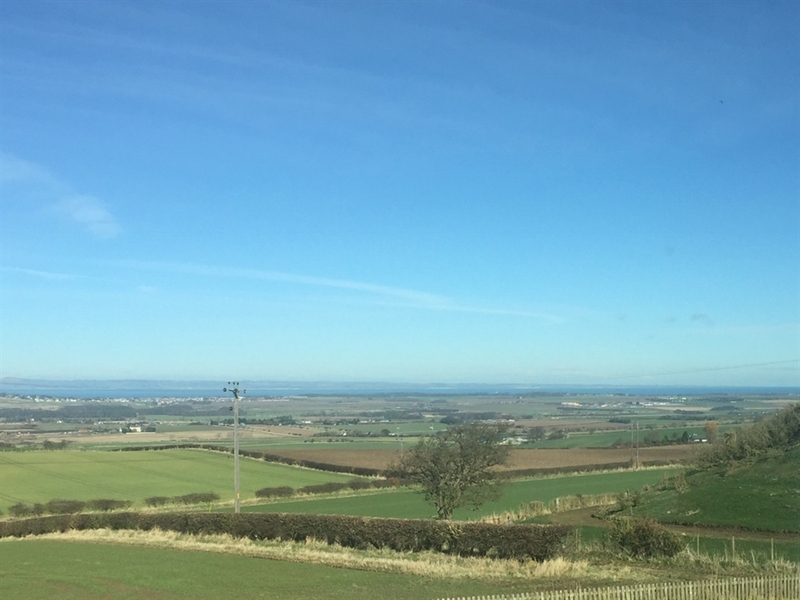 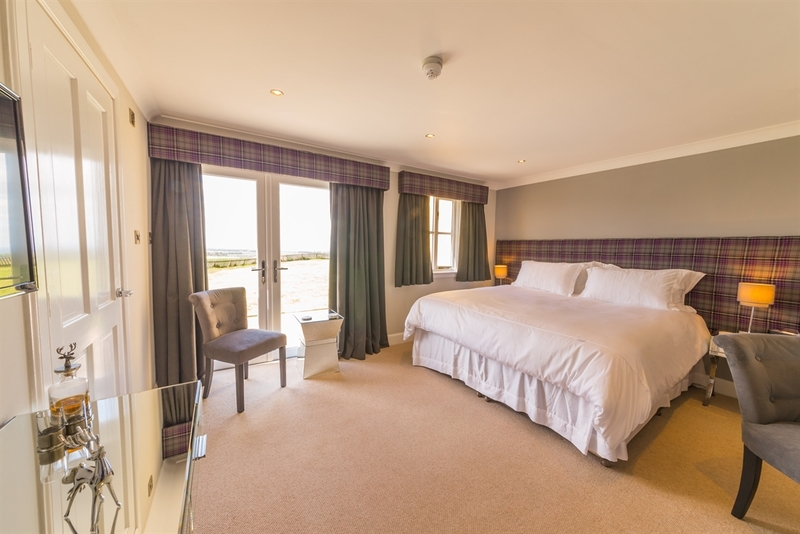 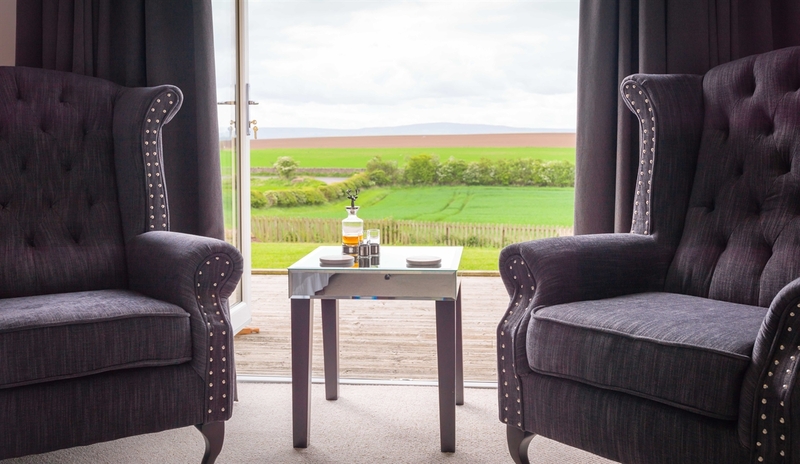 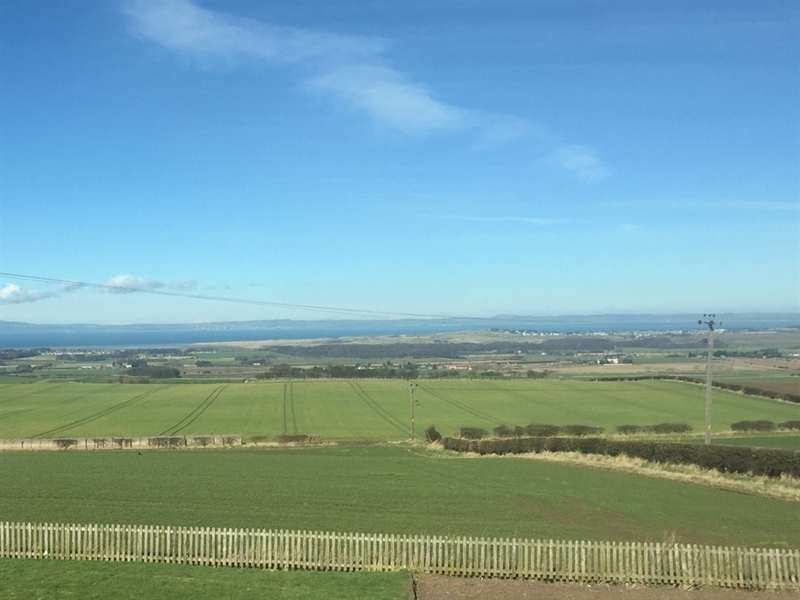 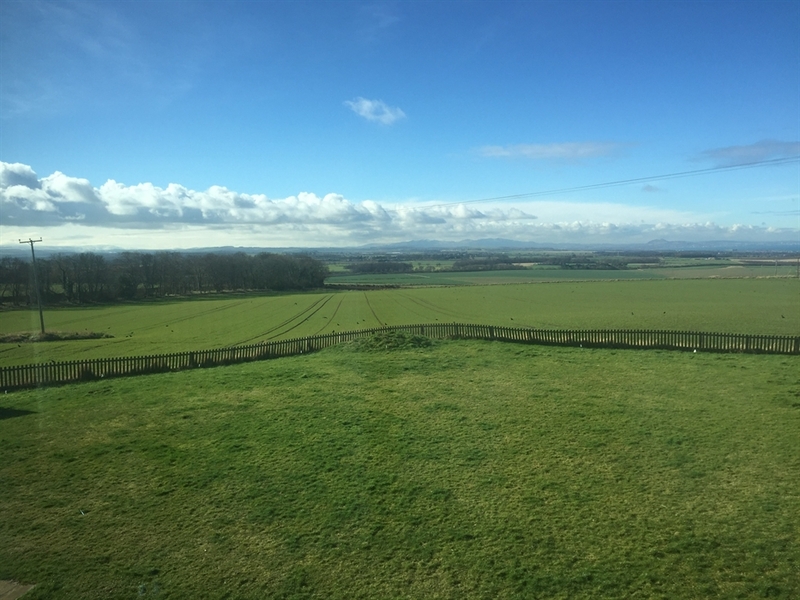 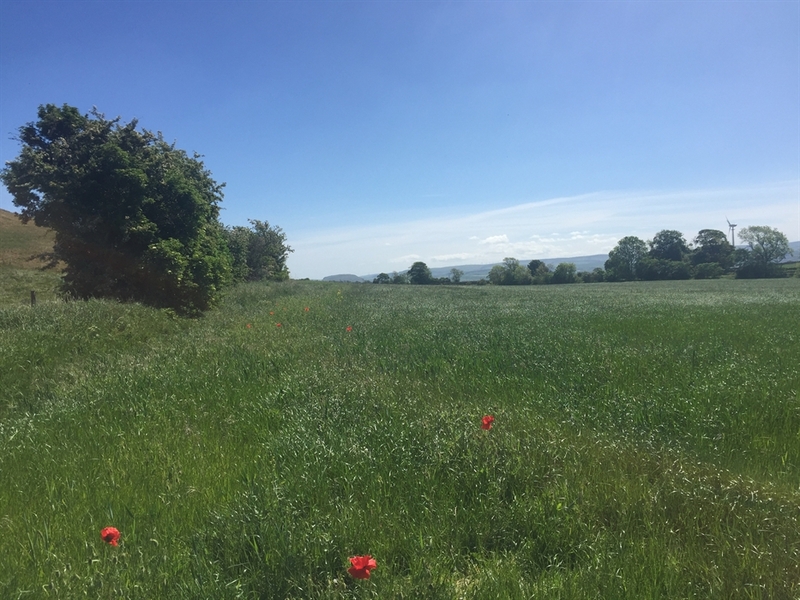 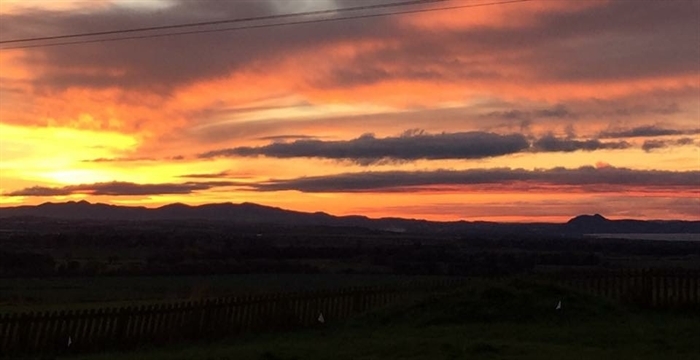 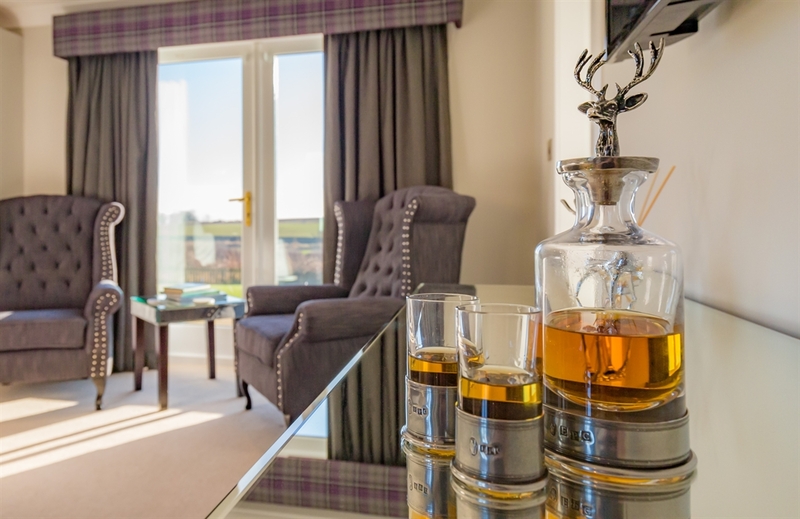 Garleton Lodge provides guests with a comfortable overnight stay underpinned by high quality food and drink in a countryside setting with spectacular panoramic views across the East Lothian countryside, the Forth and Edinburgh. 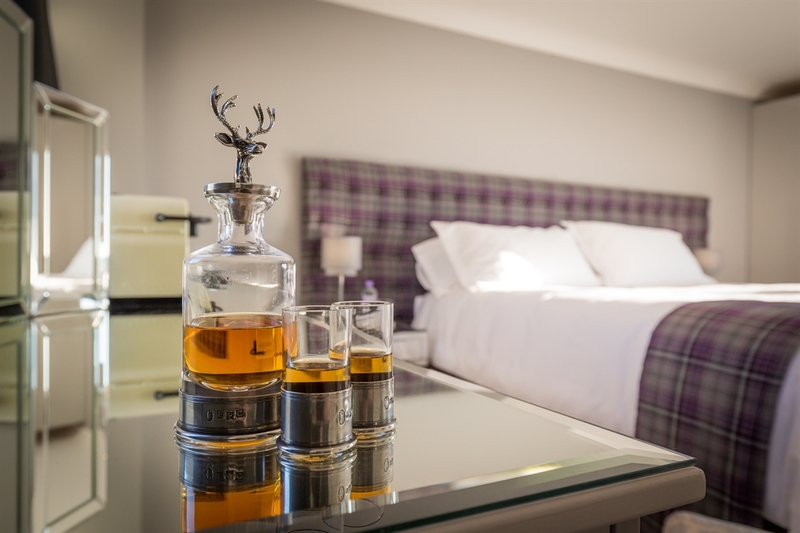 We offer our guests a choice of eight rooms all en-suite and with full facilities. 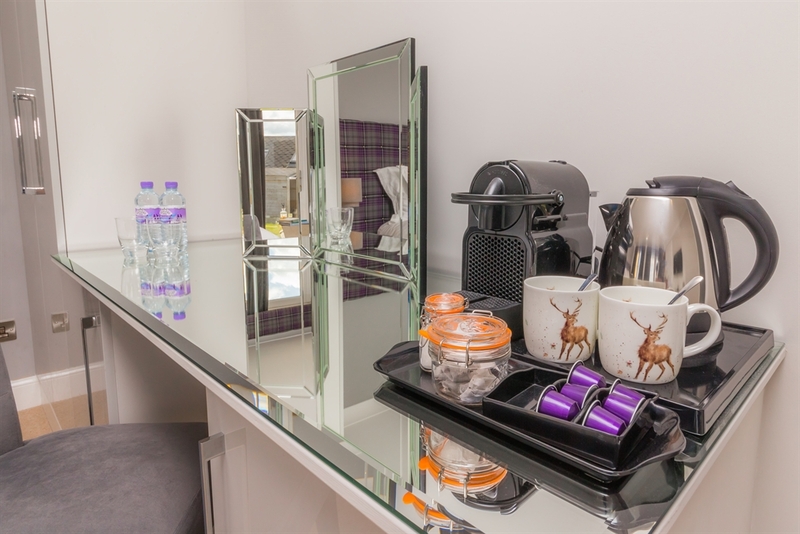 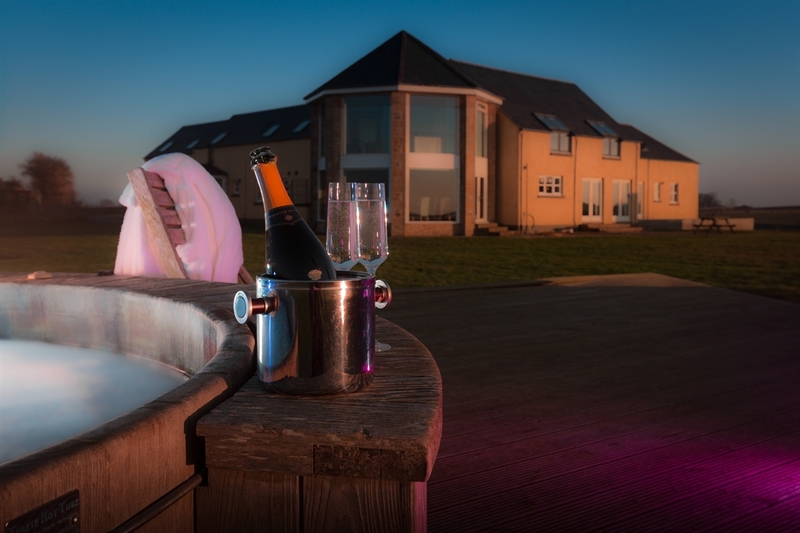 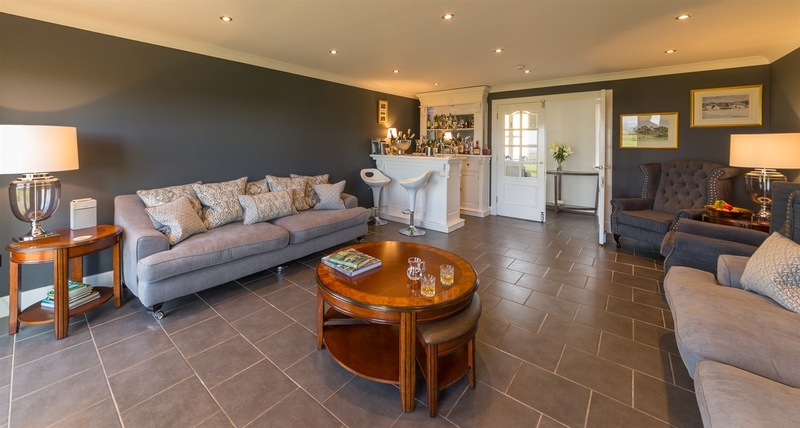 We also have a residents’ lounge with fully stocked bar, restaurant, outside bar, spa/treatment room, BBQ hut, hot tub and golf facilities including golf club storage, drying room, practice bunker and putting green.